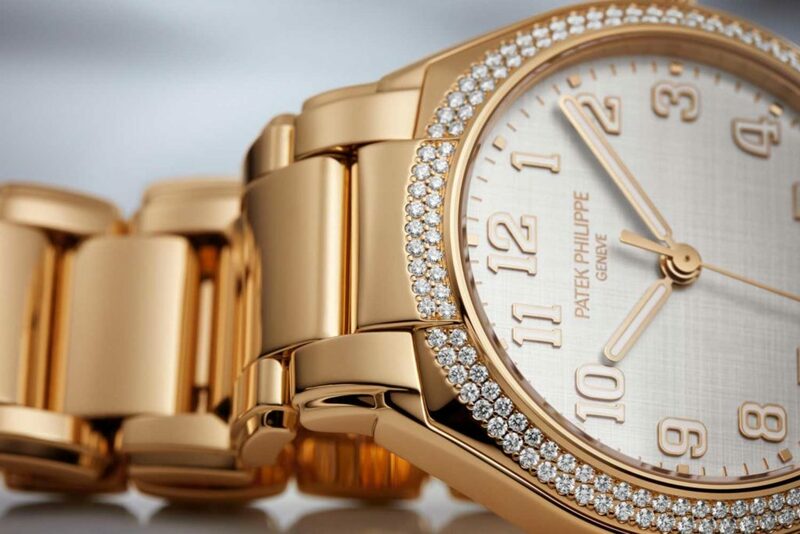 Who are you going to be in the next 24 hours?” This alluring question, full of promise and anticipation, has been the tagline of Patek Philippe’s Twenty~4 Collection since 1999, seducing countless female watch lovers over the years. 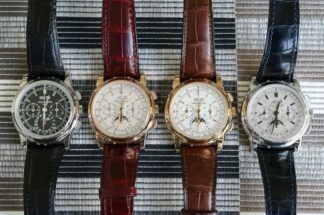 The Twenty~4 range has received relatively little attention in horological circles compared to the brand’s other collections, mainly due to the fact that it is equipped with… dare we say it… a quartz movement. 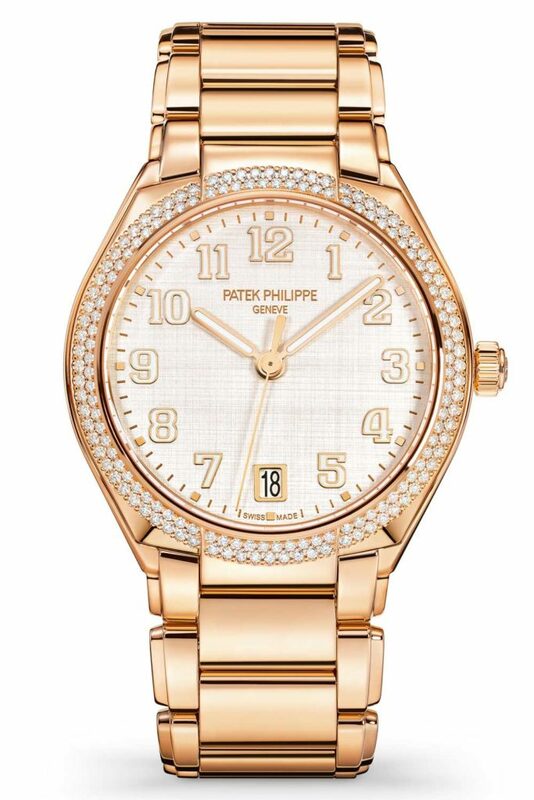 The problem is that the words “quartz” and “Patek” are a horological oxymoron, if ever there was one. 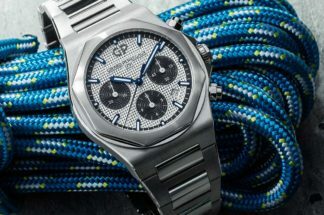 But all that changed during one balmy autumn night in the Italian city of Milan as the brand invited the world’s female journalists (and a few men for good measure) to the launch of its brand-new Twenty~4 Automatic collection. Housing the ref. 324 SC, one of the slimmest and most precise automatic movements in Patek Philippe’s stable, the watch displays the hours, minutes and sweeping central seconds, as well as a date at 6 o’clock. 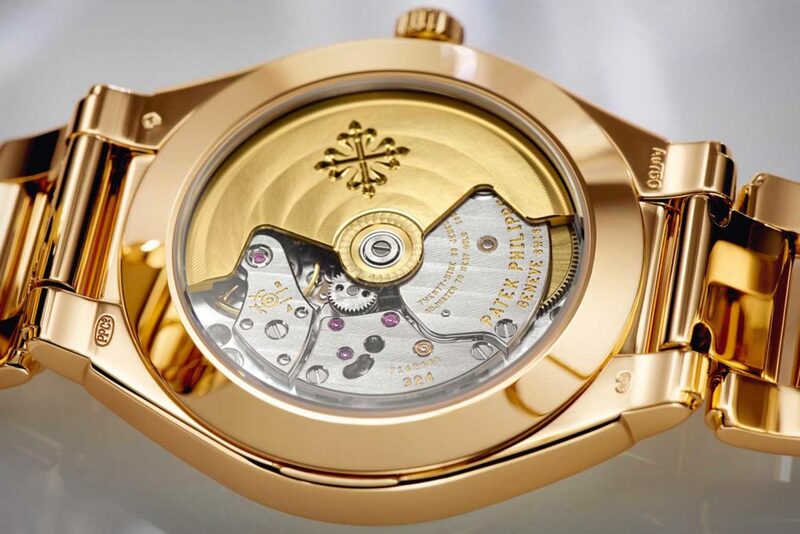 The movement is particularly slim, with a height of just 3.3mm and a diameter of 27mm. Previously in a rectangular case, the new watch is round and, at 36mm, is bold, but still small enough to remain elegant on the wrist. 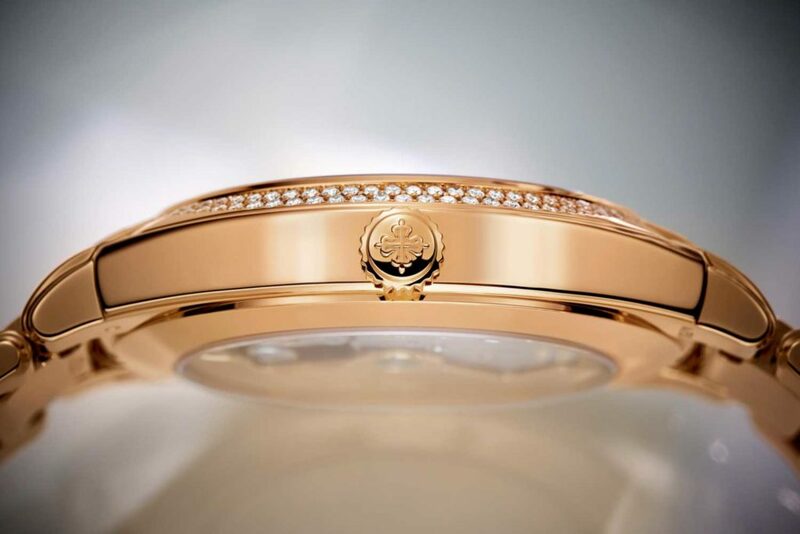 The brand has kept the same link design in the bracelet of this new version, with larger links in the middle and thinner links on the outside. 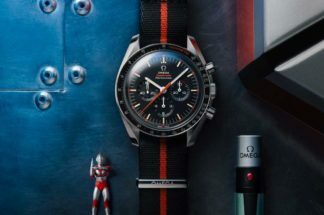 The watch is available in steel with a blue or grey sunburst dial, or in rose gold with a choice of a brown, grey or silvery-white sunburst dial. 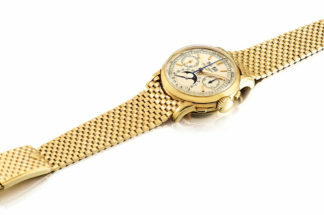 The silvery-white dial is of particular note as it has a “Shantung” effect finish with a multitude of thin lines crossing vertically and horizontally like fabric. 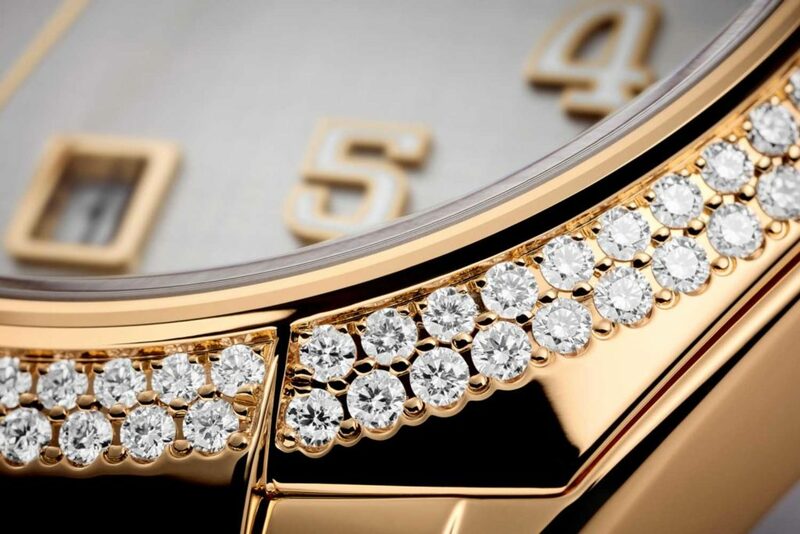 Each version has a bezel set with 160 diamonds circling the dial, and there is also the option for additional diamonds on the lugs, bracelet and crown for those who wish, bringing the diamond count up to 469 gemstones. 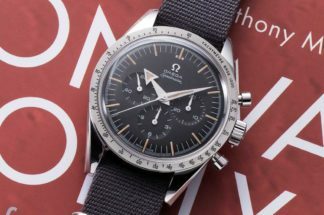 All variations have applied numerals with luminescent coating, a butterfly clasp, an open caseback and a water-resistance of 30 meters.